It’s not everyday that you get to play with Unicorn Paste, but we are about to change that! 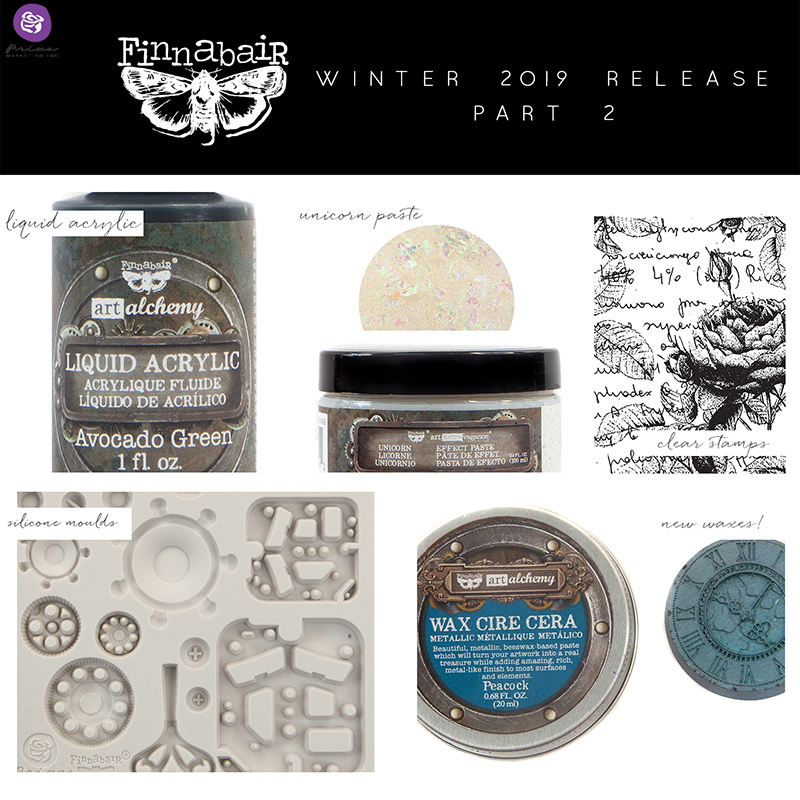 Introducing amazing new products by the ever-talented Finnabair! Above is a sneak peek of a few of her new products for Creativation 2019! In case you missed part one, check out our links below! On Monday we will wrap up our last sneak peek, then start FULL REVEALS, with lots of beautiful projects by our teams! It's Time For More Peeks!